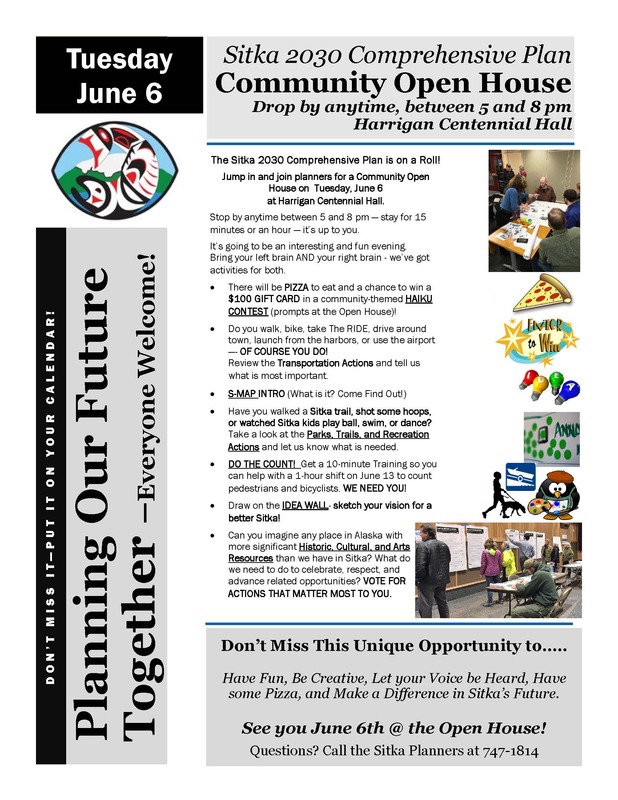 There will be a “Planning Our Future Together” open house from 5-8 p.m. on Tuesday, June 6, for the Sitka 2030 Comprehensive Plan project, and part of that open house includes training for a bicyclist and pedestrian count on Tuesday, June 13. The open house will be set up so you can stay for 15 minutes or the full three hours, depending upon your interest in the topics. Over the past year or so, the Sitka Planning Commission, city planners and contractor Barbara Sheinberg have been working on an update of the Sitka Comprehensive Plan, which was last updated in 2007. They have been working on the plan by topics, with the first Planning Commission meeting each month usually devoted to one topic from the plan. The open house will feature updates on three sections of the comprehensive plan — Transportation; History, Culture and Arts; and Parks, Trails and Recreation — and residents will be able to vote on the actions they favor. There also will be an introduction to the S-MAP, an idea wall where people can draw “Ideas For A Better Sitka,” and a haiku contest where you can win a $100 gift card. Oh, yeah, there also will be pizza. 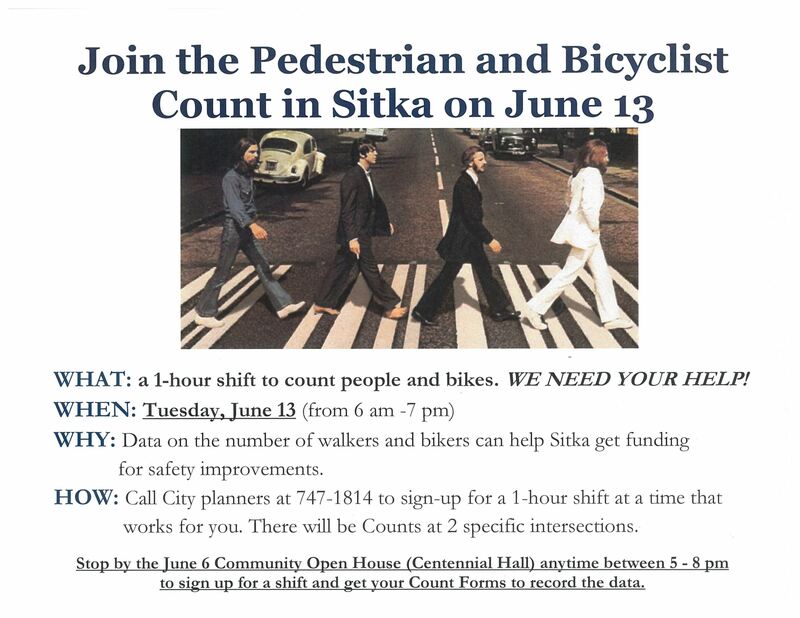 In addition, there will be short 10-minute training sessions for the Sitka bicyclist and pedestrian count scheduled for Tuesday, June 13. 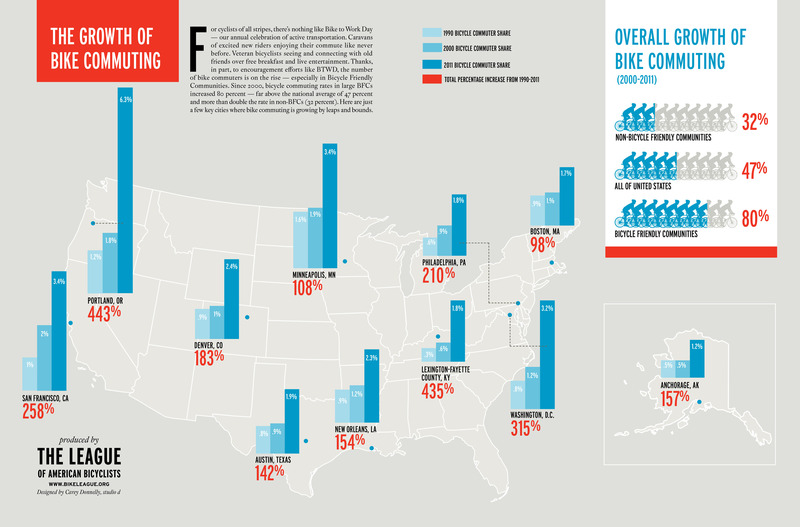 This bike/ped count will give city planners information about how many people are biking or walking to get around downtown Sitka. From 6 a.m. to 7 p.m. on June 13, Sitka residents will take one-hour shifts to count walkers and bikers at two major intersections in Sitka. 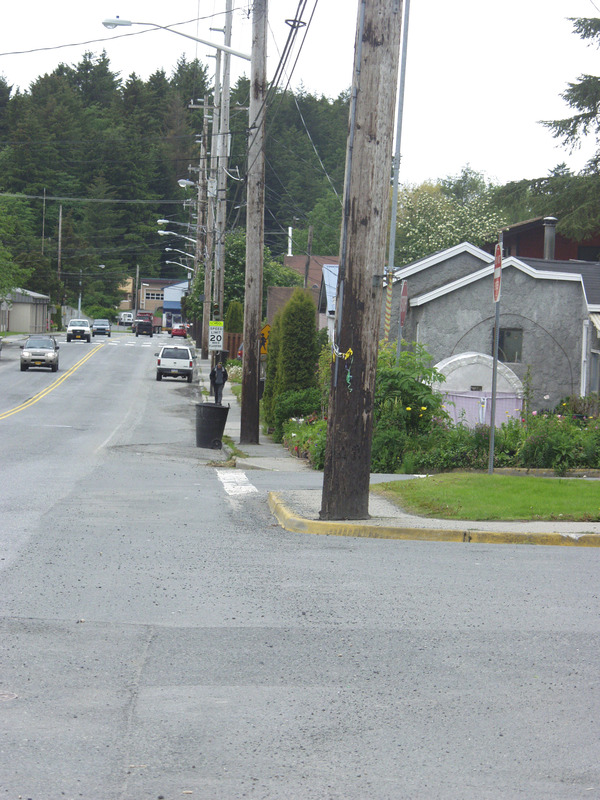 This information will help Sitka obtain funding for safety improvements. It also will provide data so Sitka can track changes over time in the number of people who are biking and walking in Sitka. 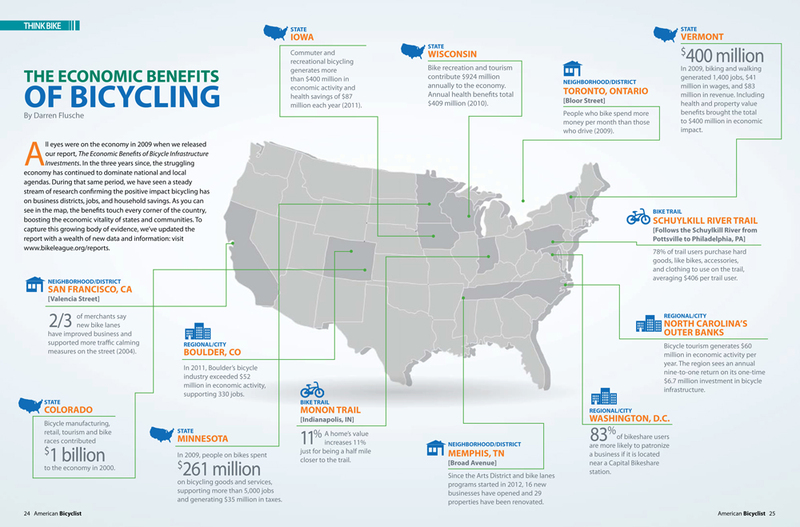 According to the American Community Survey from the U.S. Census Bureau, Sitka has 5.2 percent of its residents who commute to work by bike and 15.1 percent who commute to work by walking. But Tuesday, June 13, is a cruise ship day, when there will be more bikers and walkers out than usual and this will help us be able to tell if our infrastructure can handle the extra people. 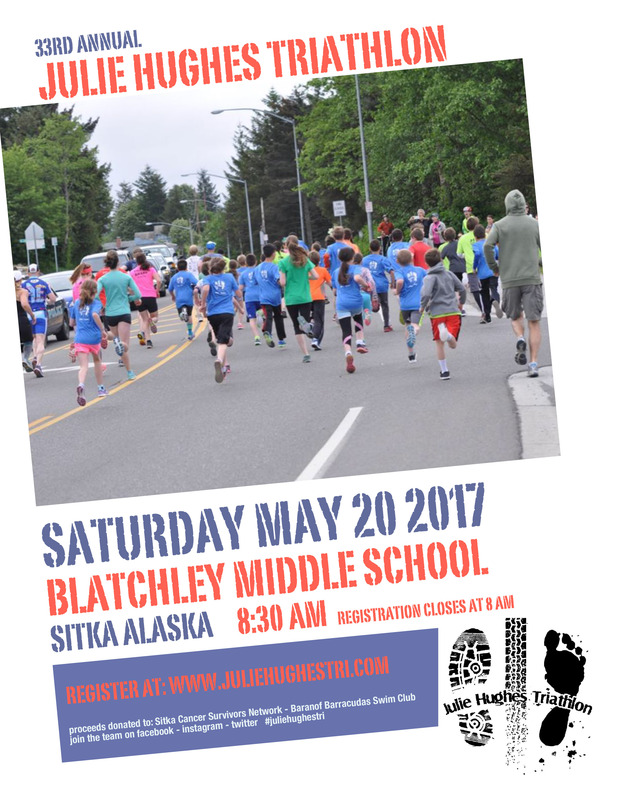 For more information, contact the Sitka Planning Department at 747-1814. 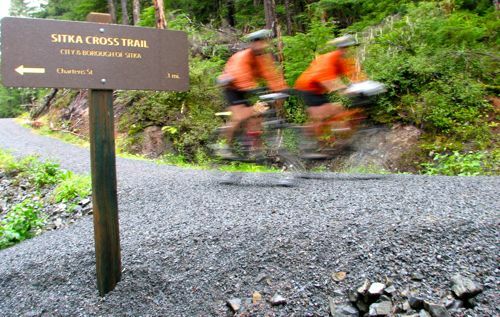 To celebrate National Bike Month, Sitka Trail Works and the Sitka Bicycle Friendly Community Coalition invites the public to a free bike tour, guided by Doug Osborne, on the Sitka Cross Trail. The event is scheduled for 9 a.m. on Saturday, May 27, and will meet at the Indian River trailhead. The tour is approximately a 10 miles, moderate to strenuous ride to Kramer Drive and back to the trailhead. The Indian River trailhead parking lot is up Indian River Road a half mile; take a right off Indian River Road across from Peter Simpson Road. The trail parallels Yaw Drive and then crosses a beautiful muskeg with stunted forest fringe, travels through old growth forest to the Gavin Hill Trail intersection at about the one-mile mark and passes through young forests growing back after harvest. At 1.7 miles the trail branches off to Sitka High School and also widens where it is located over an old logging road. The trail continues on 0.2 mile coming out behind the Kimsham ball fields; then passes the uphill side of the water tower and continues another 0.8 miles, crossing a wooden bridge over Cascade Creek, then a short steep uphill and on to the Kramer Avenue trailhead. For more information, call 747-7244, or visit http://www.sitkatrailworks.org. There are power poles in the middle of the sidewalk and shrubs from the yards of area houses creeping into the sidewalk on Sawmill Creek Road across from Baranof Elementary School and the Elks Lodge. Note the pedestrian under the speed limit sign to get a scale of how tight things are when you try to get by the poles. The Alaska Department of Transportation and Public Facilities has proposed two options for the Sawmill Creek Road resurfacing and pedestrian improvements project between the roundabout and Jeff Davis Street. The proposal was announced at a poorly advertised open house on Monday, May 8, at Harrigan Centennial Hall (there was no mention of the meeting in the Friday, May 5, edition of the Daily Sitka Sentinel), when DOT staff from Juneau showed maps and diagrams detailing the two options. The DOT staff was supposed to give a report at the Tuesday, May 9, meeting of the Sitka Assembly, but the report was tabled to a later meeting when the Assembly shrank the meeting agenda to time-sensitive items only following the weekend shooting death of a city employee by another city employee. “We’re just looking for public input, what people like and what people don’t like,” Colleen Ivaniszek, a designer and engineering assistant with DOT told the Daily Sitka Sentinel in an article in the Wednesday, May 10, edition. The last major public meeting for this project was in December 2015 at the Sealing Cove Business Park. This section of Sawmill Creek Road has narrow sidewalks blocked by power poles (see photo above), which prevent people in wheelchairs or using rolling walk-assist carts from being able to get by. Cyclists consider it the most dangerous section of major road in Sitka because it is the only stretch of major road without a designated bike lane or multi-use path from the ferry terminal at the end of Halibut Point Road to the industrial park at the end of Sawmill Creek Road. There also is motor vehicle parking along both sides of Sawmill Creek Road, which means cyclists have to worry about getting doored until they get past Jeff Davis Street. “I’m really hopeful for the proposed changes to SMC Road between Baranof and Jeff Davis,” William The Giant said in a Facebook post. 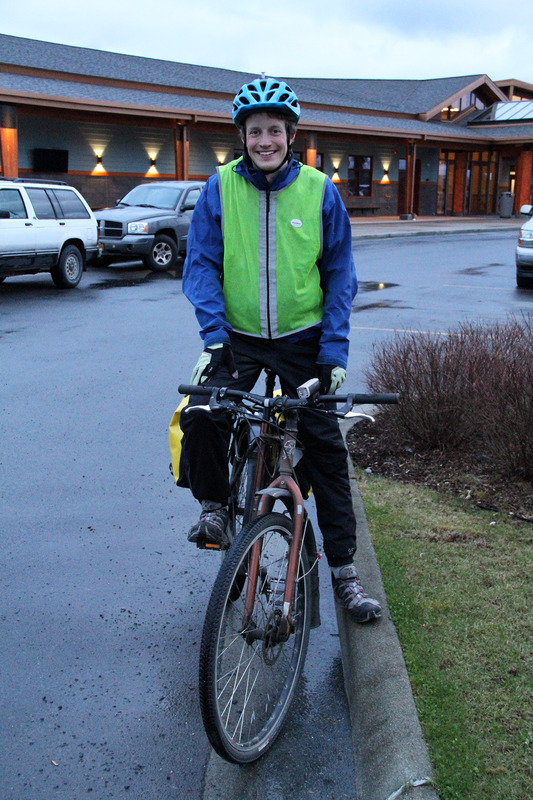 “I’ve been bike commuting in Sitka for about eight years now, and this small chunk of road is easily one of the most dangerous stretches for a biker in town. It might seem like a lazy little street to a driver, but for a biker it’s a choice between being firmly in traffic, or riding along in the ‘door zone’ of all the parked vehicles. It’s a no-win situation either way, since a bike accident along this road is almost guaranteed to jam up some poor driver’s axle. Of the two options, Option One is closest to the unacceptable status quo. In fact, it widens the driving lanes from 12 feet to 13.5 feet (and wider lanes lead to higher road speeds, which lead to more serious injuries and fatalities). It keeps the current eight-foot parking lanes on both sides of the street, but it does relocate some power poles and makes some upgrades to the sidewalk and curb ramps. 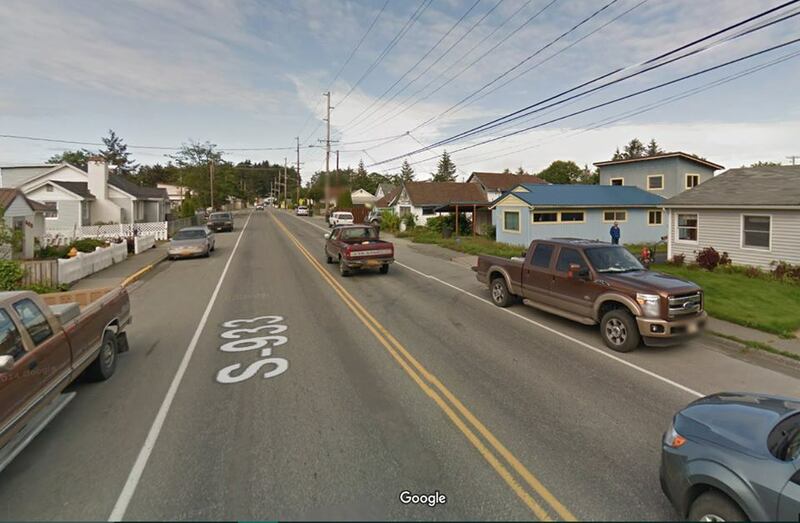 This option is not an improvement for the most dangerous stretch of road and sidewalk in Sitka. Option Two is the safer option, as it shrinks the driving lanes from 12 feet to 11 feet, eliminates the parking lane on one side of the road, and creates five-foot bike lanes on both sides of the road. This is by far the better option of the two. You can learn more about both options in the link posted at the bottom of the article. Girl Scout Troop 4140, which recently worked with the state and city to get a solar-powered flashing crosswalk sign for the Halibut Point Road-Peterson Street intersection, wants to see a similar flashing crosswalk sign on Sawmill Creek Road. Both options will make the intersection of DeGroff Street and Sawmill Creek Road a 90-degree turn, which will reduce car speeds as drivers leave Sawmill Creek Road for the residential DeGroff Street. Another change will move the bike path that crosses Jeff Davis Street a bit closer to the highway, so it’s easier for drivers to see the cyclists. Another plan is to improve the sidewalks by Monastery Street. The Alaska Department of Transportation and Public Facilities is taking public comment on the two options for the next 30 days. 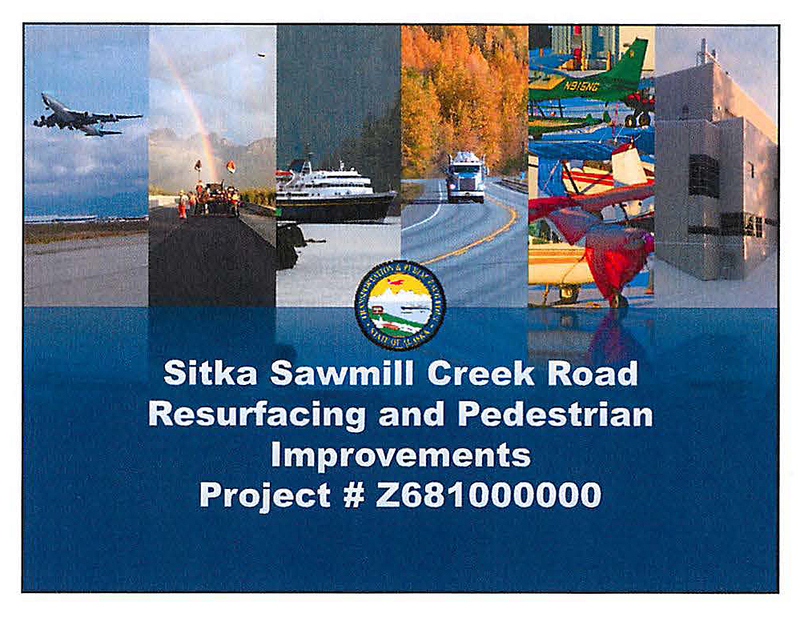 You can email comments to Chris.Schelb@alaska.gov, or send them by regular mail to Sawmill Creek Road Resurfacing and Pedestrian Improvements, c/o Alaska DOT&PF, P.O. Box 112506, Juneau, Alaska, 99511-2506. 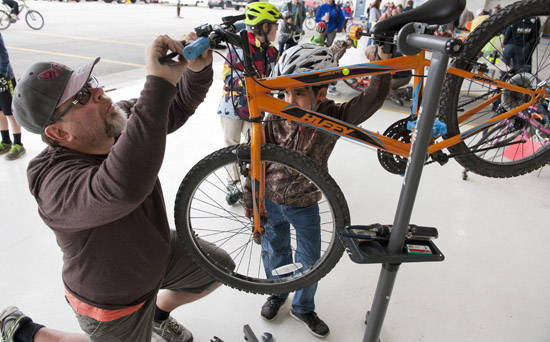 Three young cyclists from Keet Gooshi Heen Elementary School will be serving as bike ambassadors at the Sitka Bike Rodeo from 11 a.m. to 1 p.m. on Saturday, May 13, at the U.S. Coast Guard Hangar. 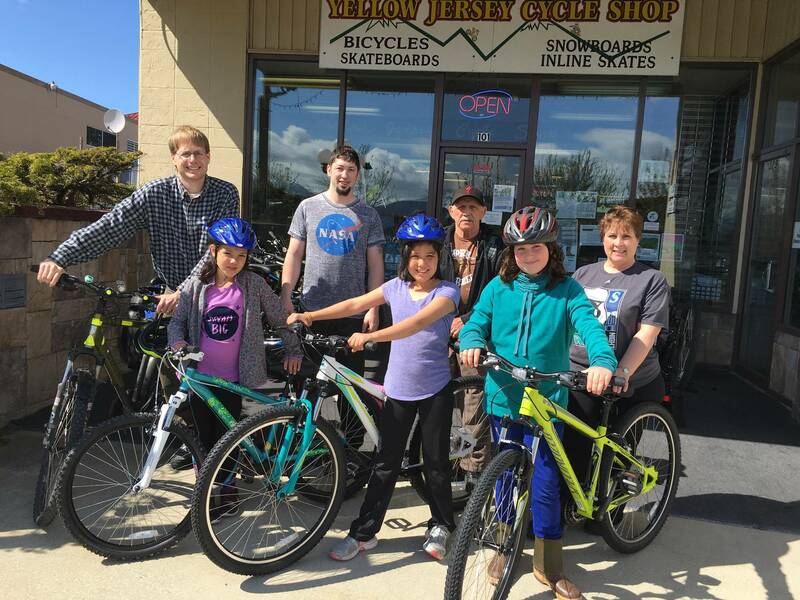 The Keet Gooshi Heen Bike Ambassadors (from left in photo, posing with their new bicycles) are Madison Campbell, Aryana Smith and Brigit Wentworth. The three girls filled out successful applications, completed safety training, and will assist with the bike rodeo. The new program was made possible with the organizational and financial support from Sitka Community Hospital (Doug Osborne, back left), the Yellow Jersey Cycle Shop (James Pelletier and Bill Hughes, back center), Keet Gooshi Heen Elementary School (represented by Twila Keaveny, back row right), as well as the Mount Verstovia Masonic Lodge and Lakeside-Milam Recovery Centers.